Cyrsti's Condo: It's "Duck" Hunting Season in Ohio! It's "Duck" Hunting Season in Ohio! It's official! 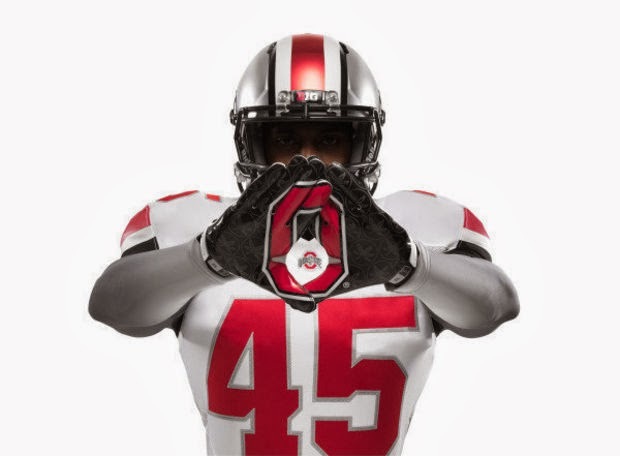 Last night THE Ohio State Buckeyes rolled over the Alabama Tide and will face the Oregon Ducks in the National Championship game! If you really don't know what any of this means, I'm just another obnoxious member of the Buckeye Nation! And a proud transgender one! 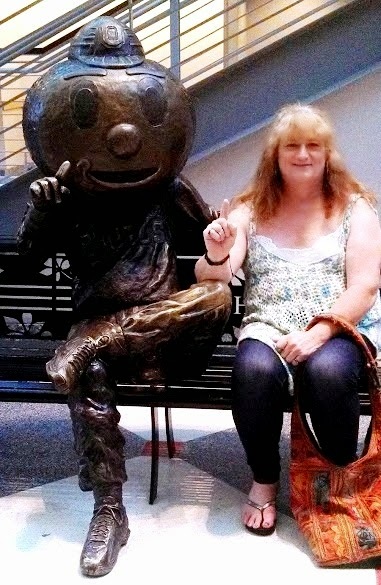 The second picture is from THE Ohio State University student union and mascot Brutus Buckeye at last May's TransOhio Symposium.